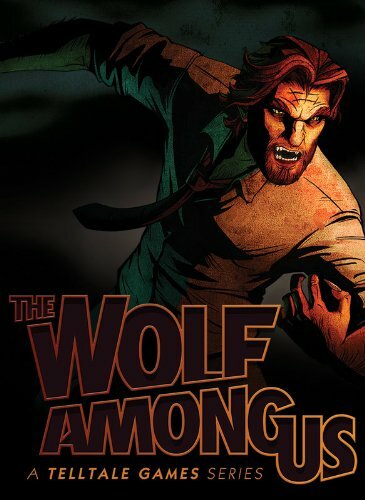 Just yesterday I was lamenting on Twitter that we’d never see another Wolf Among Us, with Telltale apparently content to churn out licensed superhero games, and then…more Wolf Among Us. Surprise! Telltale announced a trio of games this morning at San Diego Comic-Con—Batman: The Enemy Within,The Walking Dead: The Final Season, and (most importantly) Wolf Among Us 2. Last but certainly not least, there’s Wolf Among Us 2. 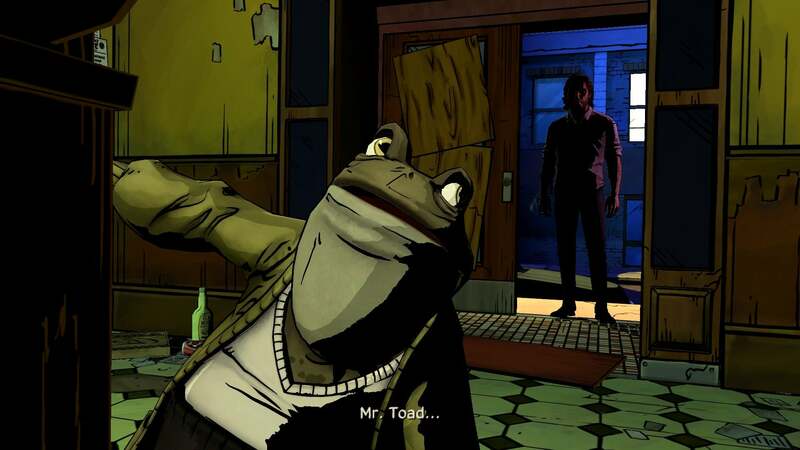 It’s a surprise for sure—Telltale’s let the Fables universe linger for years on 2014’s cliffhanger ending, and even this week threw out some misdirection to quash rumors of an impending announcement. But here we are. 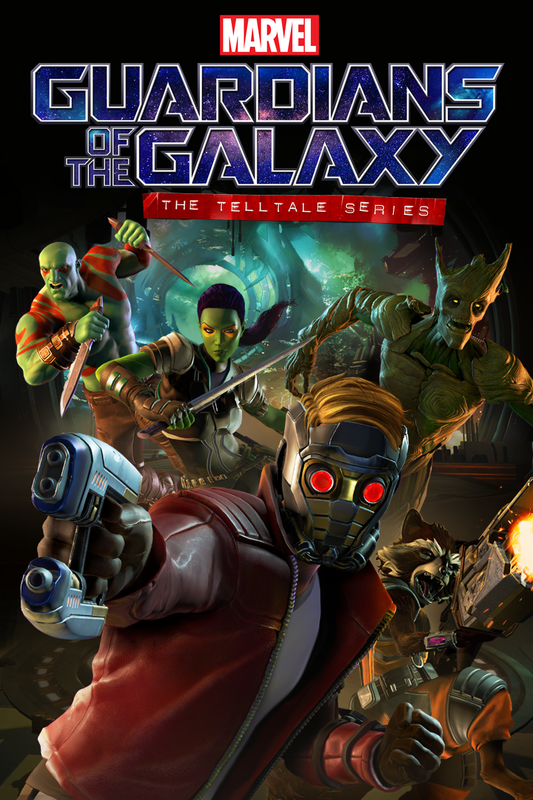 Telltale hasn’t dished out many details, with most of the release focused on the success of the first game and of the Fables comics. Heck, Wolf Among Us 2 isn’t even an official title. 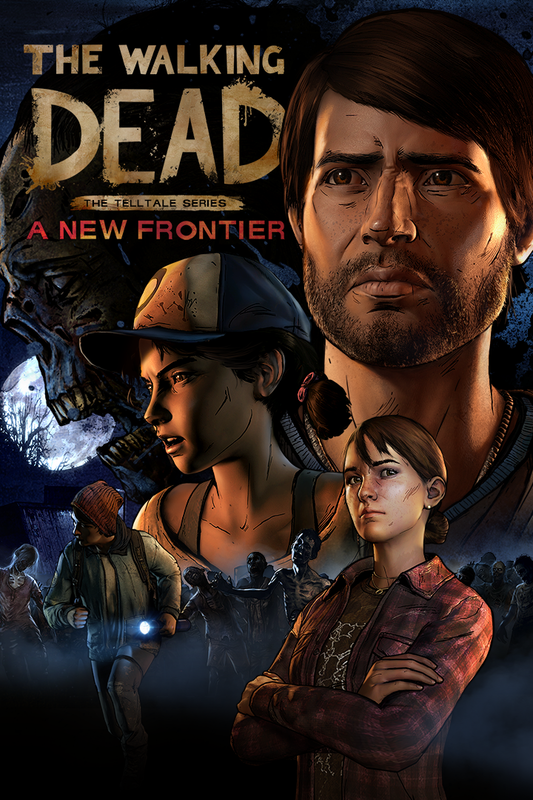 The first episode is scheduled to land in the second half of 2018 though, and “begin a fresh story arc for its returning cast of characters, featuring the return of Adam Harrington as Bigby Wolf and Erin Yvette as Snow White.” Good enough for me.